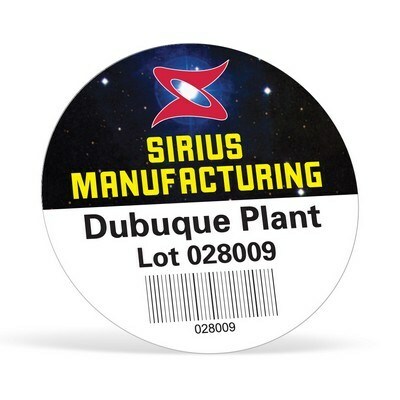 Our branded round quick & colorful sheeted labels feature permanent adhesive and are easy to peel and stick. 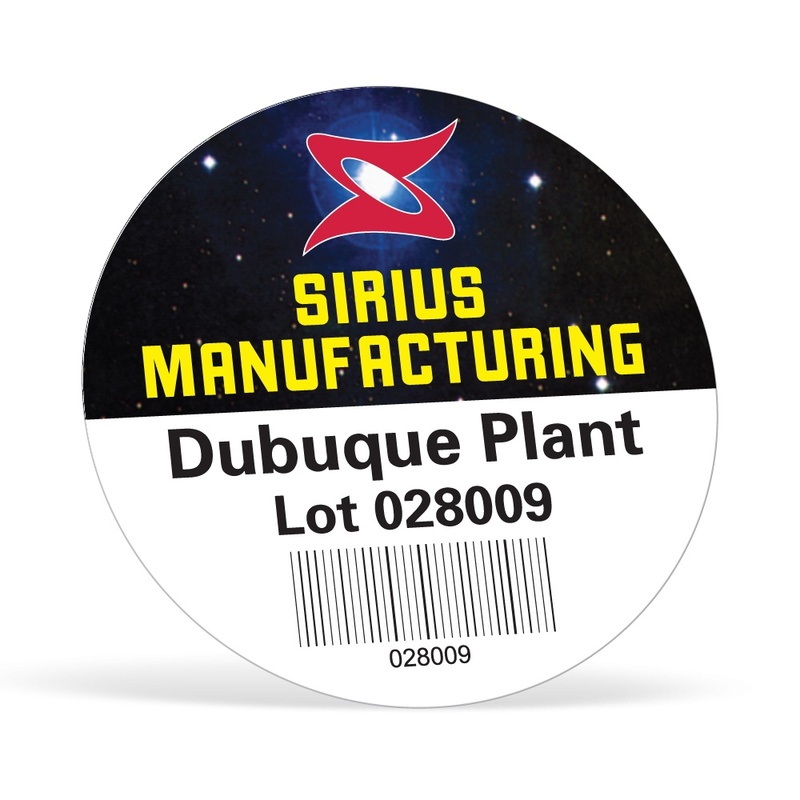 Create your very own stickers with customized messages as and when you need them, on the Quick and Colorful Round Label Sheets. These blank stickers are available in a round design to personalize as and when you want. They are perfect for teachers to use when rewarding and motivating pupils. They are great for home use as reward stickers and to write messages. You could hand-write or print your brand messages or logo. They are easy to use and come with a permanent adhesive. They make wonderful giveaways that make a lasting impression for your brand.